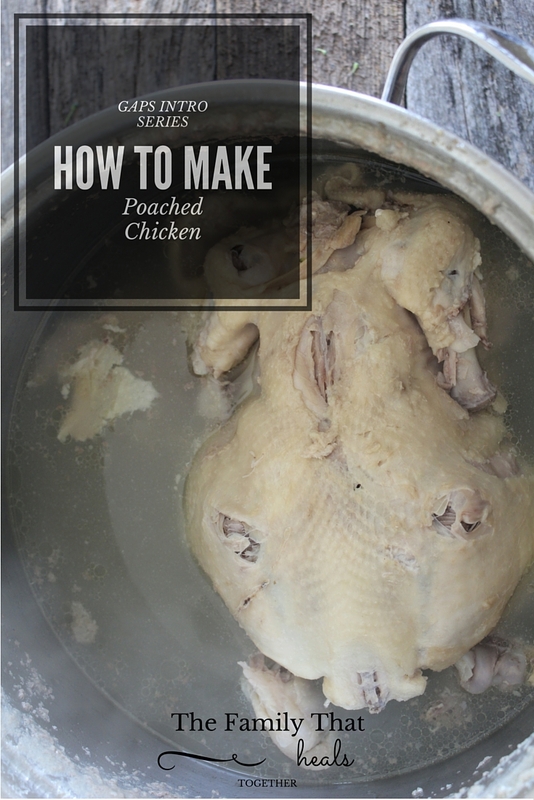 Learning how to make poached chicken is one of the single most important skills you can learn if you want to undertake the GAPS intro diet. The good news? It’s crazy easy to do and yields tremendous benefits, both from a physical health and nutrition standpoint, and from a “stay sane and keep your family fed” standpoint. 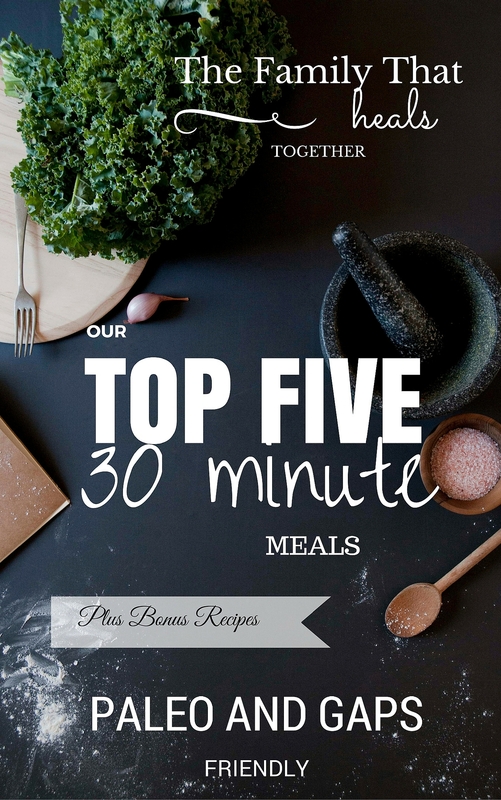 All you need is a whole chicken and a large stock pot of filtered water! 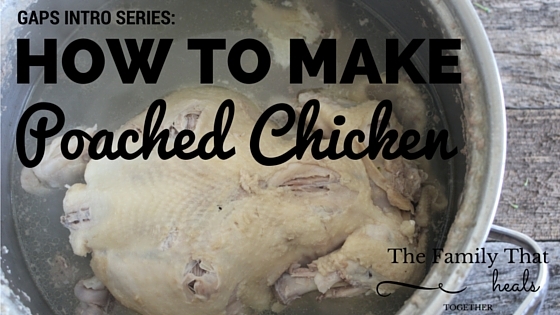 Once your poached chicken is done cooking, separate the cooked meat from the bones and cartilage (depending on how soft the cartilage and tissues are, you can store them with the bones, or mix them with the chicken) and set aside to put into soups, stews, casseroles and salads, then pour up the stock into large jars and seal tightly before refrigerating for future use (primarily as a soup base or to drink with some salt). Oh my goodness, you are a miracle worker. Please add me to your mailing list as I am already feeling better from my HPylori issues. I got out of bed and bought the honey & black seed oil. I am manifesting “I am cured” upon awakening in the morning. Hey Joan! I’m so glad to hear this treatment is working for you!